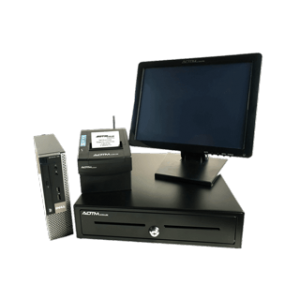 AOTM ePOS packages are best value for money, so buy now before its run out. Whether you’re a new start-up, an established small business or a medium sized multi-site organisation, marketing with SMS is the most cost effective way to build customer loyalty and quickly grow your business. 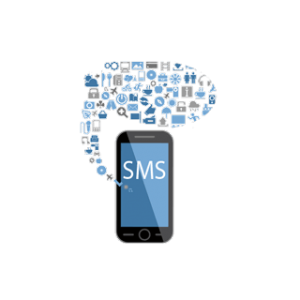 We will send the direct SMS text marketing to your client with your own database.